Rob Bell see ms to be on television a lot at the moment. Although he is an engineer and not quite a historian, many of his programmes go back in time as structures were built. Walking Britain’s Lost Railways, for instance, goes back under two centuries because of the subject matter, but Great British Ships (both Channel Five) has already covered HMS Victory and the Mary Rose, which was built in 1510 and sank in 1545. At the same time, possibly literally, Bell is appearing on BBC1 and BBC4’s (repeated) Engineering Giants, projects which he narrates actively with enthusiasm and technical knowledge, together with an interest in the local culture. For example, he tells viewers of Brunel’s great feats, tries to explain why the Mary Rose sank and walks most of the Dartmoor route from Plymouth to Exeter, although a small stage of this track has re-opened in recent years. The last episode featured Ruabon to Barmouth via Llangollen, where the Irish Ladies lived. So where exactly is “Orwell”? Harwich Town station is the end of the line, a twenty-five minute ride from Manningtree and the north-eastern extremity of Essex. As you cross the main road from the station car park, turning left takes you past a series of old buildings with Harwich Society plaques amid a modern setting. Some of these commemorate people such as Pepys, Christopher Newport the Jamestown settler and Christopher Jones, of Mayflower fame but the first of these is the site of the inn known as The Three Cups (left). Eventually, you will reach the Ha’penny Pier, from which the busy Port of Felixstowe is visible. Indeed, a passenger ferry across the rivers operates on most summer days. Harwich is situated on the south bank of the confluence of the rivers Stour and Orwell. Between them lies the Shotley peninsula, which also features the village of Holbrook. 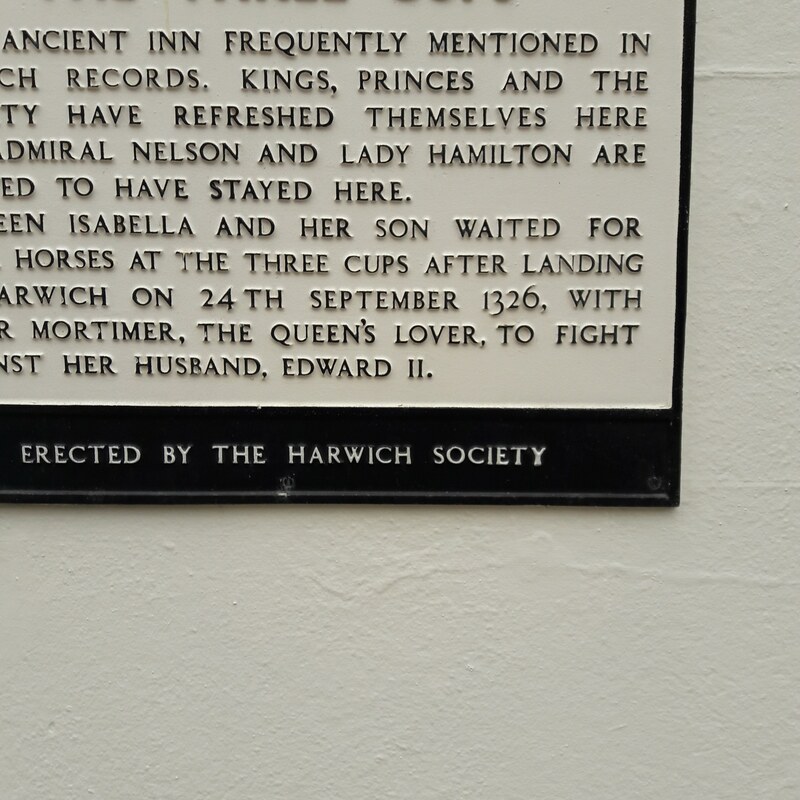 Warner (Edward II, The Unconventional King, p.216) reports that Queen Isabella, Roger Mortimer, Edmund Earl of Kent and his steward John Cromwell, with a thousand or more other men, landed at “Orwell in Suffolk” on 24 September 1326. However, I have never heard of an actual settlement by this name. Contemporary chroniclers are irritatingly vague about this location and it would be difficult to satisfy the conditions precisely because Harwich is in the wrong county. 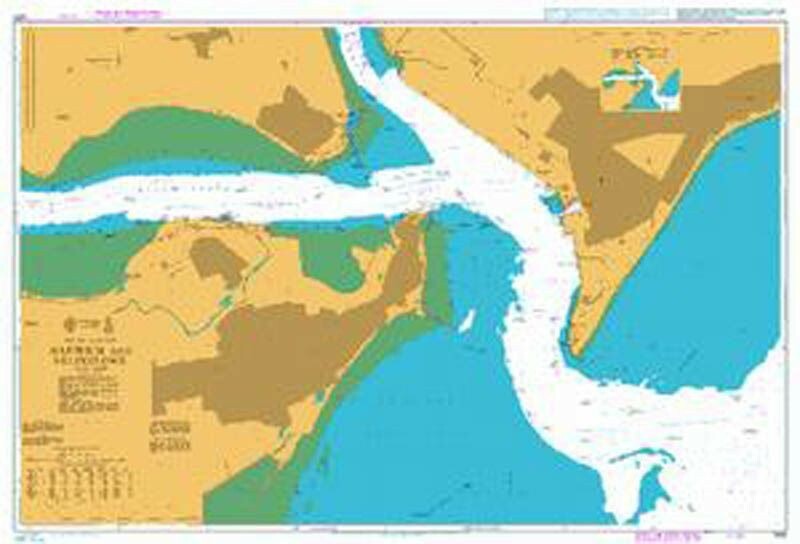 This map (right) illustrates the situation – that only the north bank of the Orwell from Felixstowe to Ipswich, or the northern half of the Shotley Peninsula, fit these criteria. The Harwich Society cannot now locate their source. 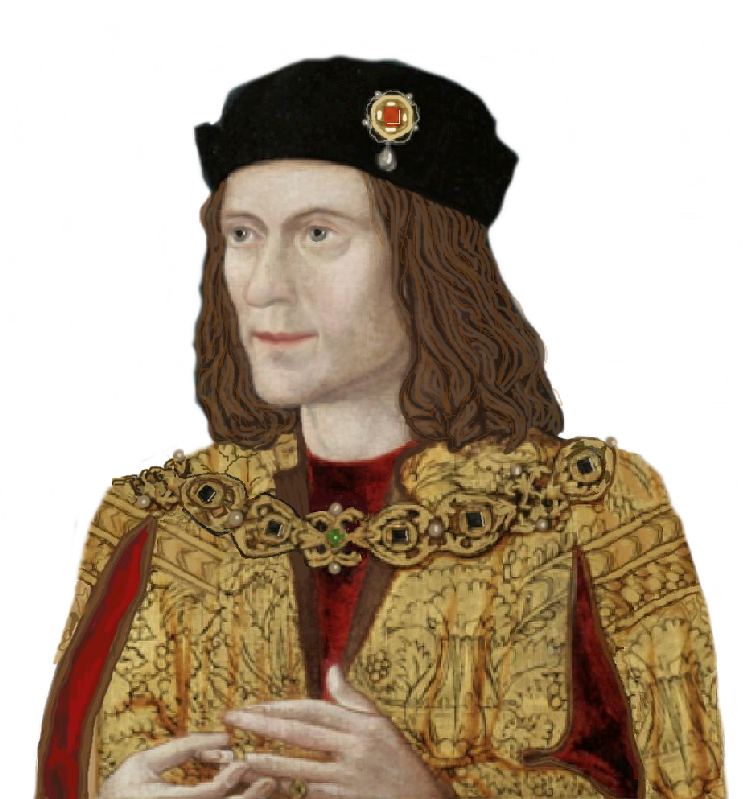 Did Richard III choose his nephew Lincoln as his heir presumptive….? The identity of Richard’s chosen heir has always been a sort-of mystery. Not to me. I have always believed he chose his sister’s eldest son, John de la Pole, Earl of Lincoln. But then I’m stubborn, and once I have made up my mind, it takes a lot to shift me. Lincoln seemed the obvious candidate. He was a full-grown man, brave, a soldier, of close Yorkist blood and devoted to his uncle. And he was undeniably legitimate. But Richard did not formally declare him as his heir. Granted, the fact that Lincoln was appointed Lieutenant of Ireland was a considerable signal, because so often whoever held that title was the heir to the throne. But not always. You’d think there would be some evidence to confirm him as Richard’s choice. But, up to now, it seems there isn’t. Of course, the question became hypothetical in the aftermath of Bosworth – not because Richard was killed that day but because his army was defeated. After all, several other commanders have died during a victory in battle over the years. Wolfe at the Plains of Abraham was a case in point, as was Nelson at Trafalgar. Perhaps Richard was convinced that Lincoln would only be a temporary measure, until he himself married again and produced a true heir. Why not? Richard was a young, healthy man who had children, so he wasn’t firing blanks, as the saying goes. Lincoln didn’t leave any legitimate children, and I do not know if he left any baseborn offspring, but he certainly came from a prolific family. There were numerous de la Pole brothers to provide a succession of heirs should anything befall Lincoln himself. Which it did in the end, of course, and in due course two of his brothers, Edmund and Richard, were to take up the cudgels. Richard would surely have been on to a good thing if he passed the succession to this family of boys. So I remain on Lincoln’s side as Richard’s chosen heir. So why didn’t he confront Henry VII on his own account at Stoke Field in 1487? The only reason I can think of is that while there were males from senior branches of York, they were illegitimate or attainted, and he judged that his own descent through the female line was against him. He had not been formally declared Richard’s heir, and maybe the fact that he was the child of Richard’s sister was not in his favour. But he was legitimate and his father had not been attainted (see my thoughts on Warwick, below). Hmm, not a good reason, I admit, and maybe it would never have occurred to Lincoln, but I can’t do better. His reason for supporting “Lambert Simnel” will always fascinate. And maybe he did believe in the boy. 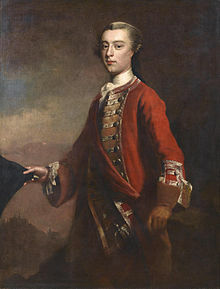 There is a considerable school of thought in favour of Clarence’s son, the Earl of Warwick, being Richard’s heir and Rous was prominent in this. Warwick was, after all, legitimate. 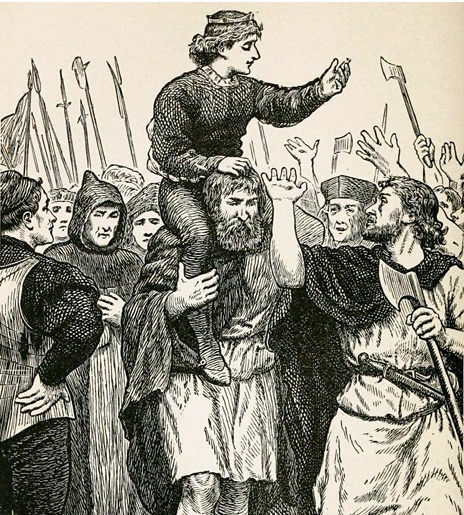 But he was also attainted because of his father, George of Clarence, having been executed by Edward IV as a traitor. This was why Richard III did not consider him in 1483 when the sons of Edward IV were found to be illegitimate. Yes, but attainders could be reversed, do I hear you say? Indeed, but why should Richard do that when his own claim was true? And thus, in due course, his son’s claim would be true as well. If Warwick was thought of as the next rightful heir to the throne, Richard would have put him there. But Richard took the throne himself, thus making it clear that he thought Warwick was not the true heir. I do not believe that when Richard’s son died so unexpectedly, Richard would suddenly have changed his mind about Warwick. By doing that, he would make a mockery of his own claim. So no, Warwick was not Richard’s choice. Nor were the sons of Edward IV, if they still breathed, because they were illegitimate. No doubt of that in Richard’s mind. So his choice was Lincoln, and a worthy choice it was too. If we could prove it, of course. Lack of evidence inevitably means coming to one’s own decision. I support Lincoln. Richard chose him too, albeit in the hope of producing more children of his own with his next queen.